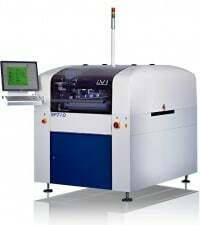 We are pleased to announce the purchase of Universal’s AdVantis 3 Platform, AC-30S single beam Lightning SMT machine. 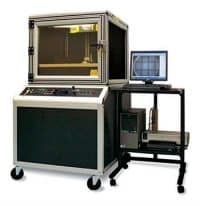 The latest release in Universal’s Advantis Platform lineup – Advantis 3 – is the most powerful solution available for the growing technological and capital demands of cost-sensitive business sectors. Advantis 3 delivers targeted functionality tailored to meet all of the production needs in the midrange market, with the high-end performance to distinguish Advantis 3 in its class. 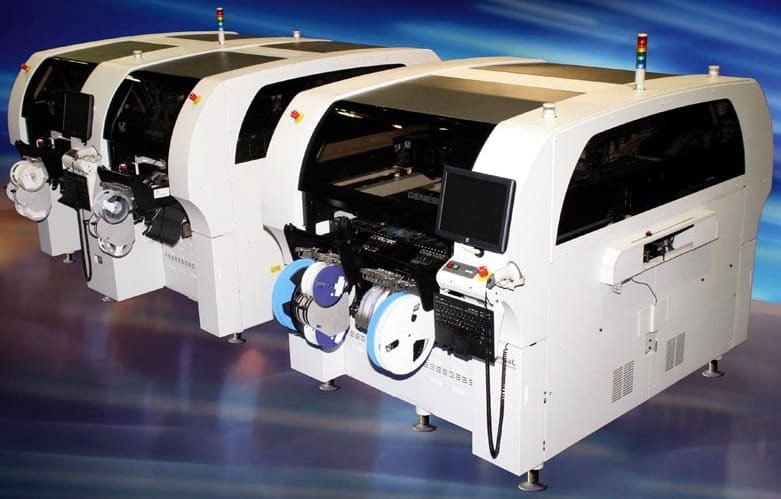 With the ever increasing challenges of today’s surface mount packaging, it is imperative that we invest in the capital equipment necessary to support not only our customers’ needs today but tomorrow’s as well. Ryan Null, President Tristate Electronic Manufacturing, Inc.